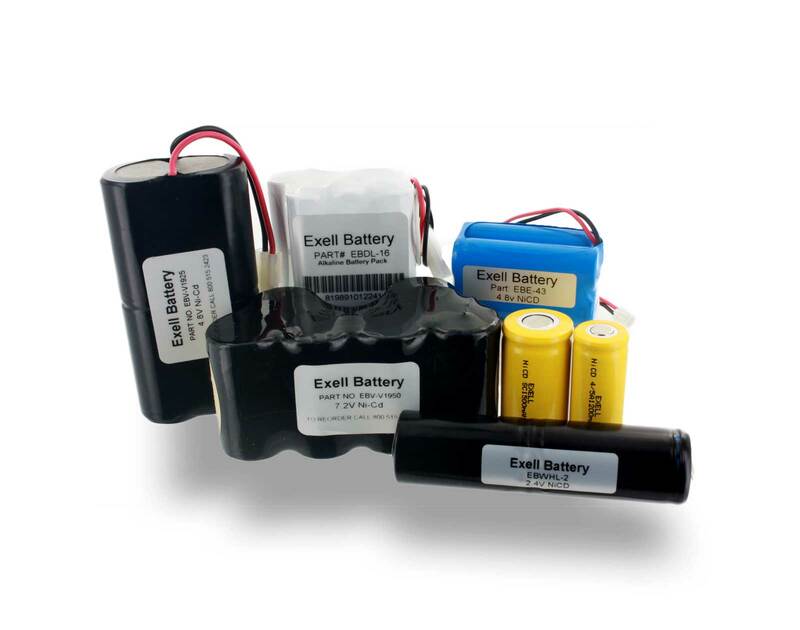 Exell Battery custom battery packs are built to meet or exceed OEM standards. All materials are sourced from reputable manufactures to ensure quality in our packs. Each pack is inspected for defects or quality issues that do not meet our standards. Sold all around the world, our batteries have stood the test of time and are customer approved. Our customers have proven that Ni-MH and Ni-Cd battery packs still have a large market demand. 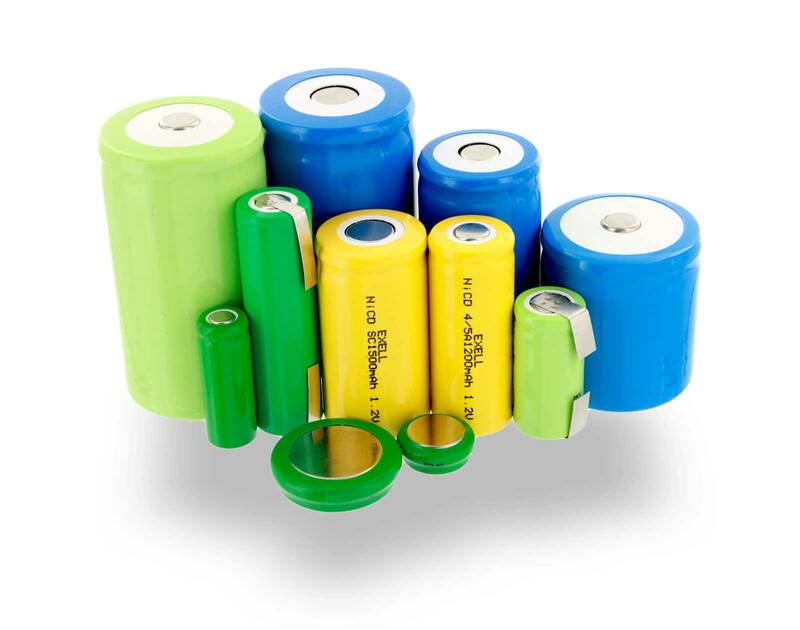 Lithium batteries have limitations that Ni-MH or Ni-Cd chemistries overcome. OEM equipment built pre lithium era need suitable and reliable replacements. Users do not want to replace equipment because of a battery. Our custom battery packs are the solution for those needs. Our application include but are not limited to dog collar, emergency lighting, flashlight, scanners, vacuums and more. Exell Battery produces Ni-MH & Ni-CD battery packs for thousands of applications. Our packs meet or exceed OEM standards and tested to ensure quality standards. All battery pack materials meet environmental and quality standards. Beautiful packaging, UPC and universal hang tab make it easy to put in your store now. Exell Battery custom battery packs are assembled with Exell Assembly Cells to ensure high quality packs. This provides long life reliability that can charged over and over.